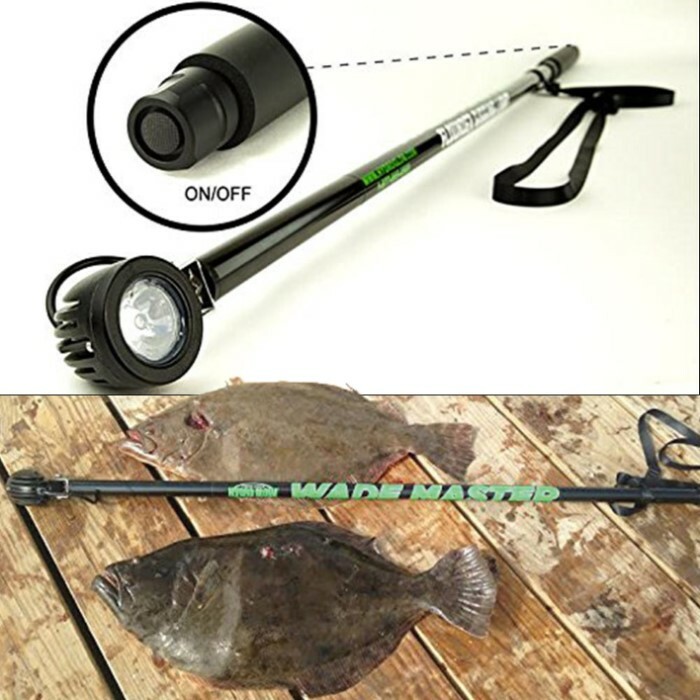 10W LED Wading Flounder Gigging-Bowfishing Light | BUDK.com - Knives & Swords At The Lowest Prices! 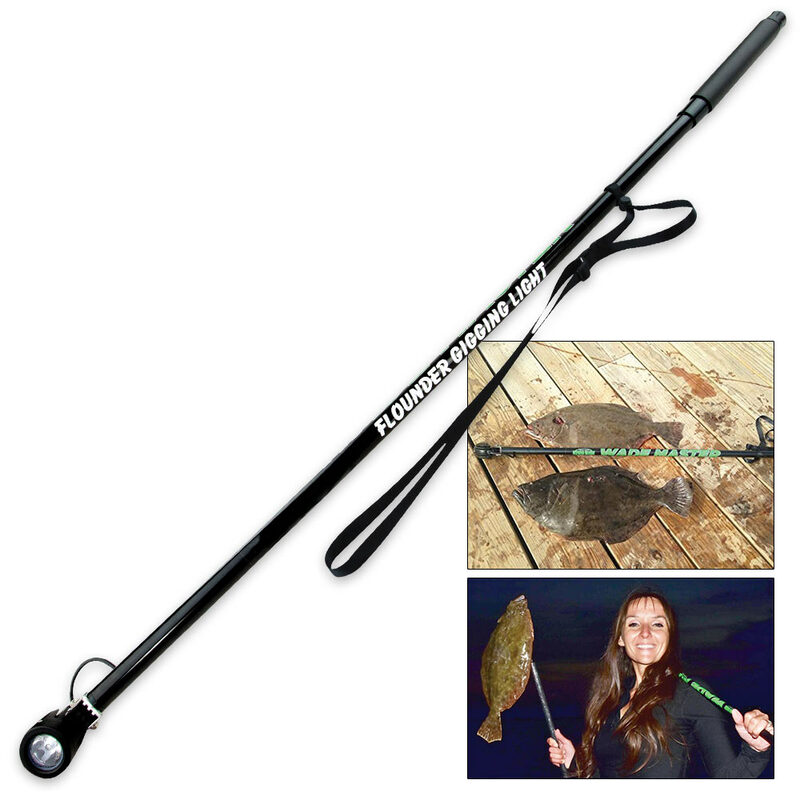 Find and attract fish with Hydro Glow's 10-Watt LED Flounder Gigging-Bowfishing Light. 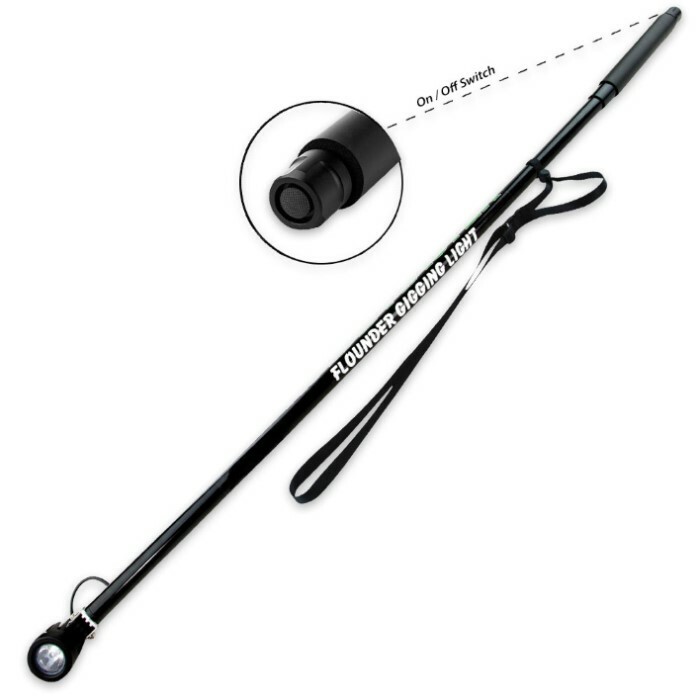 The waterproof 10-watt LED high-output spotlight puts out 1,000 lumens of light, allowing you to spot flounder under the water. It features a shoulder strap for easy carry and runs on four AA batteries (included) with up to three hours of run time.